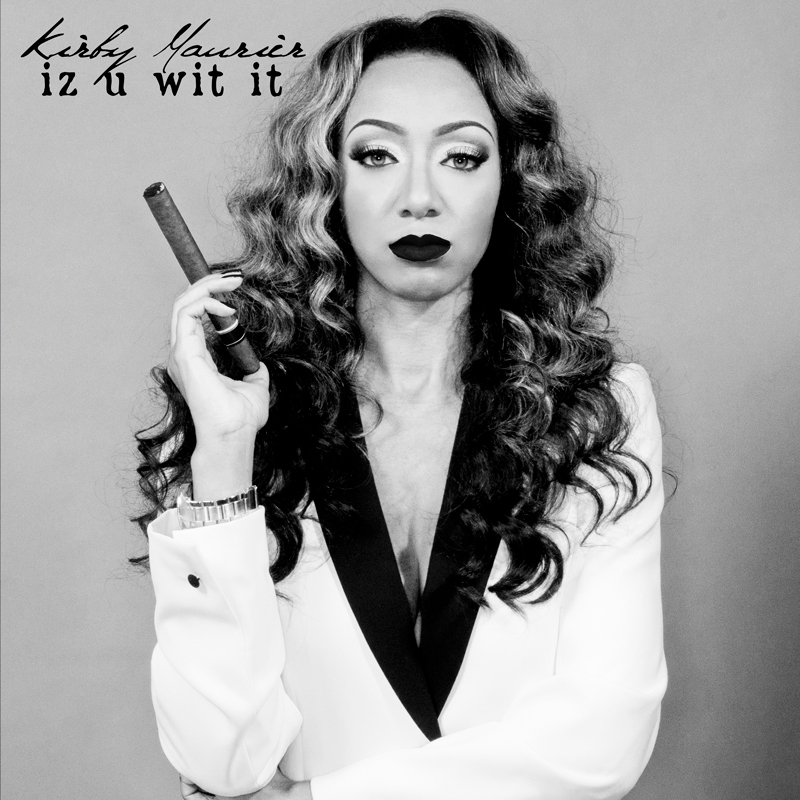 MIAMI, FL – Valholla Entertainment recording artist, singer & songwriter, Kirby Maurier announced today the new single “Iz U Wit It” is now available for purchase via iTunes with a simultaneous full stream preview available on Soundcloud. The song was produced by Bass Boys Intl. and recorded at Bleu Odin Studios, enlisting engineer experts Jackpot Music and Mark Omann. Simple yet candid, Kirby takes on the role of a female paper-chasing, power player flaunting her assets all over this sultry new single. The track showcases a different side of Kirby Maurier, and gives a taste of what to expect from her forthcoming EP – infectious beats, flawless production, addicting hooks and euphoric melodies, a complete sonic experience for the senses.